photoshop « efix:photography – News. Thoughts. Pictures. 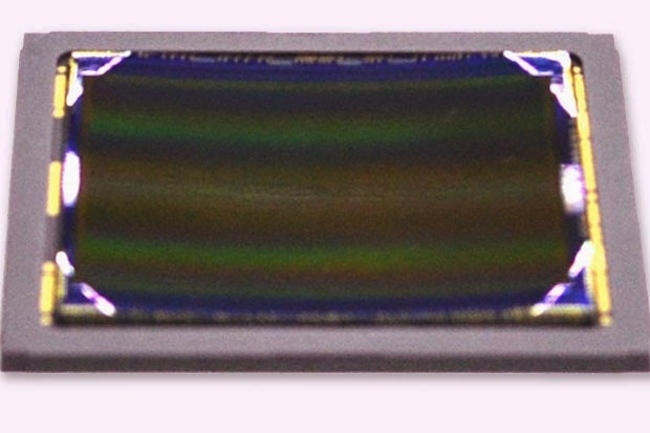 Sony's new curved sensor could be a small revolution to photography. 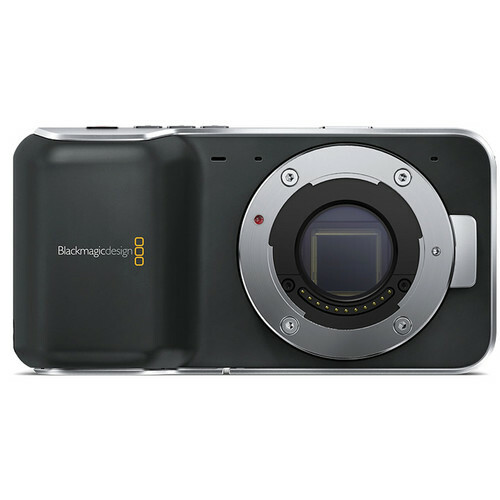 One thing that I decided to do in order to have new content on this site frequently is a weekly roundup of news from the world of photography and technology. Since I’ll be leaving for a week-long vacation tomorrow, this week’s roundup is coming in a bit earlier. Sony has recently presented its new curved sensor technology at a symposium in Hawaii. The technology could mean a huge leap forward in image quality for both digital cameras and smartphones. Read more at Digital Trends. “Jennifer in Paradise” was the first-ever color photograph to be “photoshopped.” Here’s the story behind it. Read more at Imaging Resource. Canon releases a new 55-200mm f/4.5-6.3 telephoto zoom lens for its EOS M mirrorless system, but only in some parts of the world. Read more at The Phoblographer. DxOMark has tested the sensor of the new Sony A7S, and the results are quite clear. As was to be expected, the A7S is the new king of low light. At lower ISO settings, though, it is being outperformed both by its brethren, the A7 and A7R, as well as the Nikon Df and D800E. In order to take great photos, you don’t need expensive high-end gear. The iPhone Photography Awards winners 2014 show that photography is more about a creative vision than the latest and greatest DSLR. Not that I really care, but this is quite amusing: Kanye West bashes Annie Leibovitz for not photographic his wedding, claims he needed to work four days on one picture to make it look like one of her’s. Adobe announces a couple of new products and updates to its Creative Cloud software suite. Also, the photographers’ deal including Lightroom and Photoshop CC gets extended indefinitely. The mystery man behind a series of photobooth portraits spanning three decades from the 1930s to the 1960s has finally been identified. Canon has patented a strange camera with a circular array of lenses, and according to the translated patent description it is capable of light field photography and more. Amazon finally unveils its first smartphone, the Amazon Fire Phone. Read all about it over at Digital Trends.